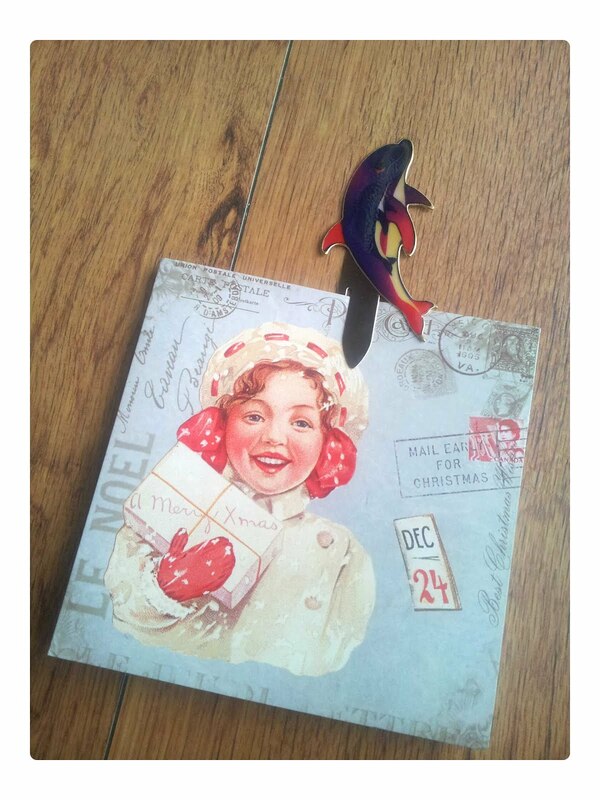 Bookmark Kingdom // Collecting bookmarks: Happy Holidays! Hi, I'm Vaida from Vilnius, the capital of Lithuania (Europe). This blog is about collecting bookmarks from all the world. There is a great variety of bookmarks and I have only a small part of it. I hope to have bookmarks from each country in the world. Hello from Greece! I love all of your bookmarks! Nice blog!